DO YOU WANT TO ? Strengthen your back and 'core' muscles? If you answered yes to any of these questions then Pilates is for you. 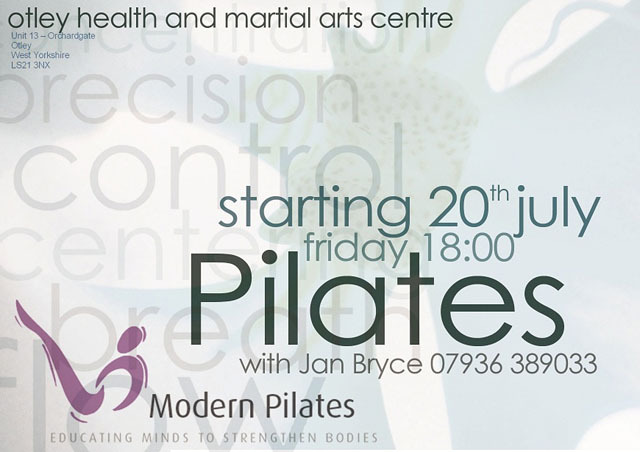 Pilates principles combine core strength, flexibility, and co-ordination with correct breathing techniques through a series of mat based exercises, that aim to rebalance the body and improve posture. Pilates builds strength without excess bulk, capable of creating a flat tummy, sleek toned body and legs. Incorporating modern exercise science and rehabilitation principles, it is a safe and highly effective low-impact way to stretch, strengthen and streamline the body. Pilates concentrates on posture and strengthening your stomach muscles and increasing the strength and flexibility of your back through gentle, slow, precise movements. This promotes improved posture and body shape and toned muscles. We focus on correct technique and alignment building a strong core to improve your daily activities and sport.